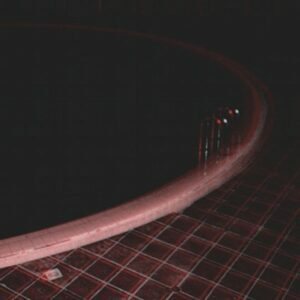 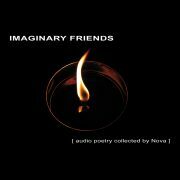 Nova honours the legacy of 2005 Albedo with another outstanding narrative-driven compilation showcasing more intimate yet intriguing fresh sounds. 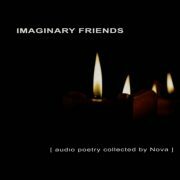 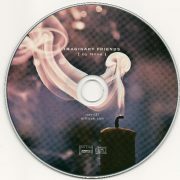 Imaginary Friends features a melange of styles, different facets of ambient electronica infused with neo-classical moods, acoustic sensibilities, epic melodies and impressionistic textures and tempos for a vibrant and overall warm feel. 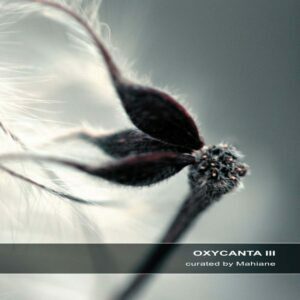 As always emphasis was put on gathering original and tailor-made compositions from a variety of well-known artists on Ultimae and interesting newcomers such as Murya from Iceland, Offthesky from the US, to create a musical palette that shares Nova‘s own eclectic and unconventional vision. 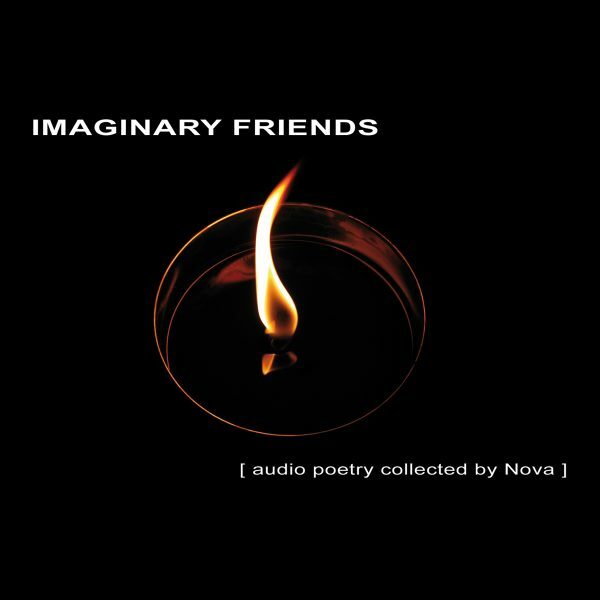 Audio Poetry collected by Nova.